Tom Watson might be 63. But he is still upbeat about keeping Father Time at bay and producing another inspirational performance at The Open at Muirfield next month. 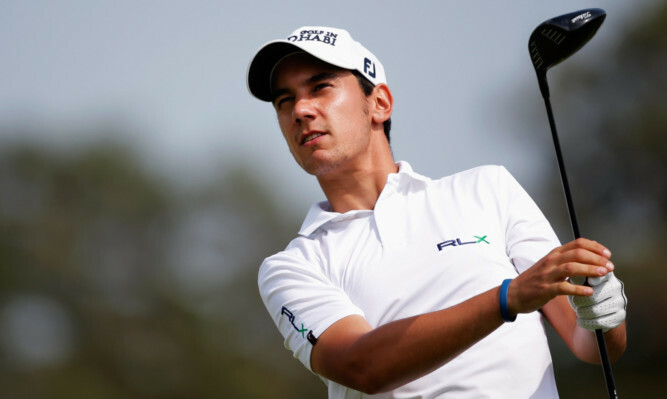 Matteo Manassero has quickly become one of golf’s serial record breakers. THE BMW PGA Championship is one of my favourite tournaments, on one of my favourite courses. 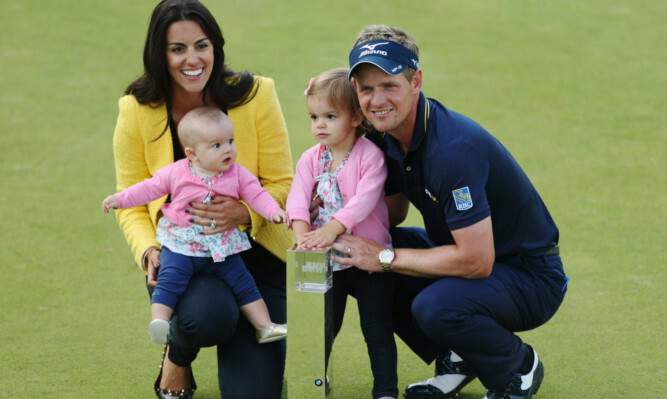 Is golf facing a noisy future? 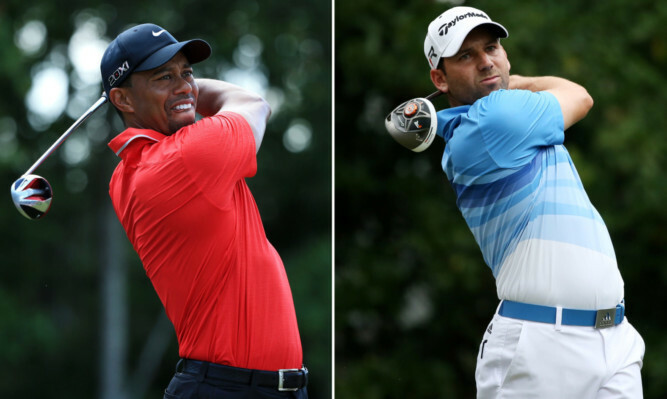 Sergio Garcia’s spat with Tiger Woods during the Players Championship at Sawgrass could change the face of golf tournaments for ever. 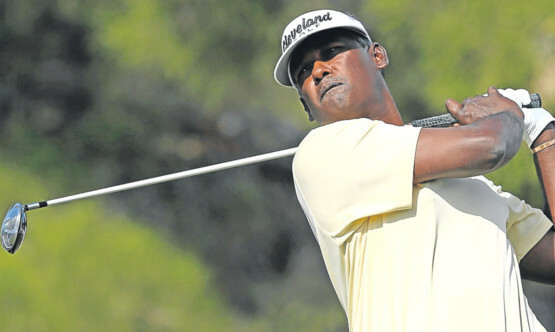 I was very disappointed to hear about Vijay Singh’s decision to file a lawsuit against the PGA Tour. Wentworth and the European Tour has been at the centre of the golfing world but not for the right reasons. 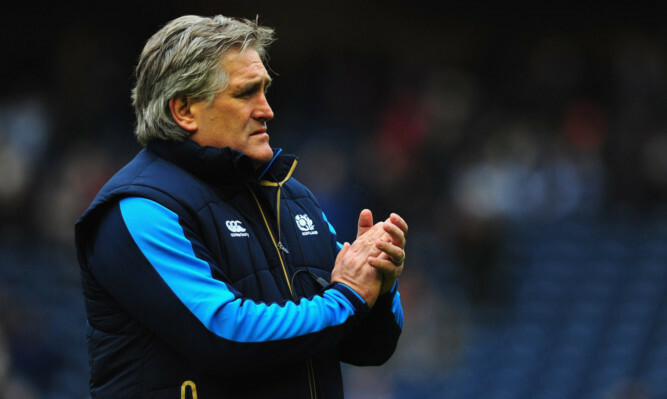 Scott Johnson has had a meteoric rise to the top of Scottish Rugby. 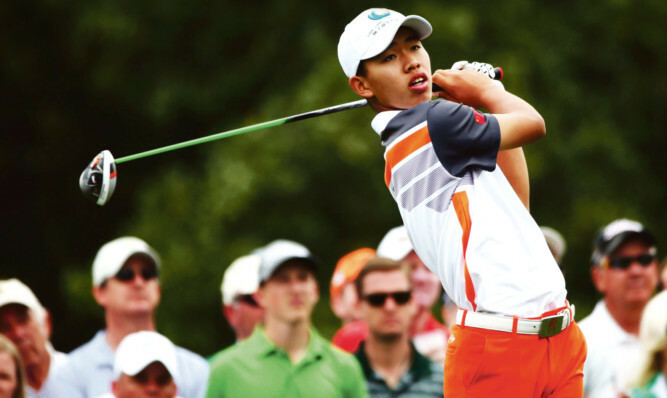 China is fast emerging as a hotbed of young golfing talent. 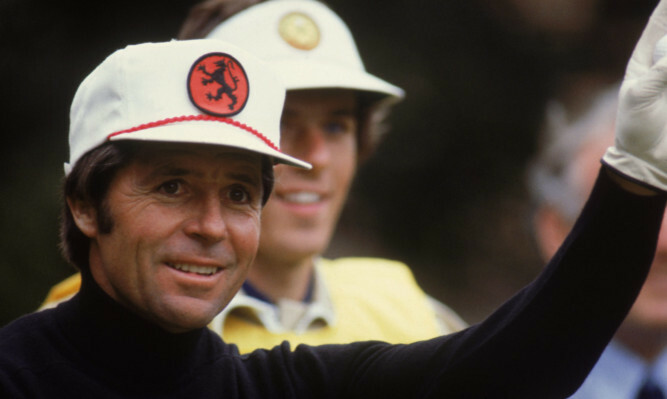 What use are drugs to golfers anyway? I can honestly say that in all my time in golf, I have never seen or heard of anyone taking drugs. 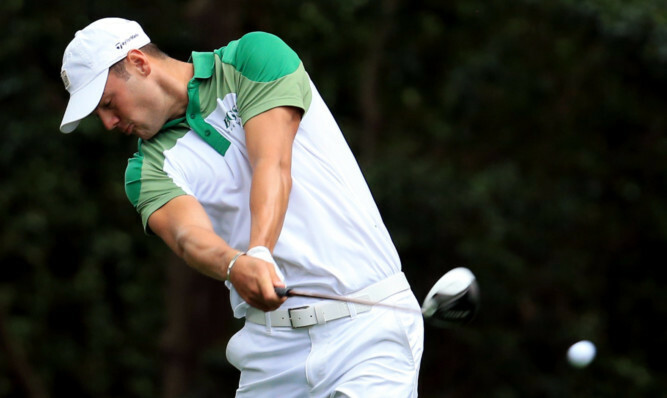 Play-offs are all the rage, with three events in the last fortnight decided by extra holes. When you birdie six of the last seven holes at Augusta, you know your golf game is as good as it gets.